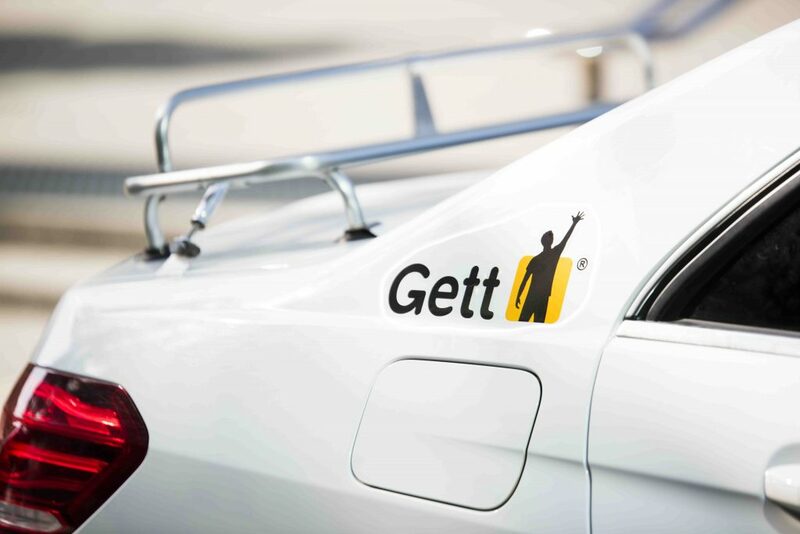 Israeli on-demand mobility company Gett, last valued at $1.44 billion from a June investment has been reported to be wooing buyers in a bid to compete with bigger rivals. This report comes from Bloomberg and states of the company having approached potential bidders including other car-hire firms. The report says it may sell its entire business or offer regional operations outside of its home market and may also consider a listing, partnership or sale of a minority stake to take more capital although there is no guarantee this will happen. Gett has raised over $700 million till date but is facing challenges in the face of growing competition from other players in the ride-hailing industry. Swedish fund manager Vostok which participated in a round for the company cut its stake by 14% valuing its 4 % ownership at $55.5 million. 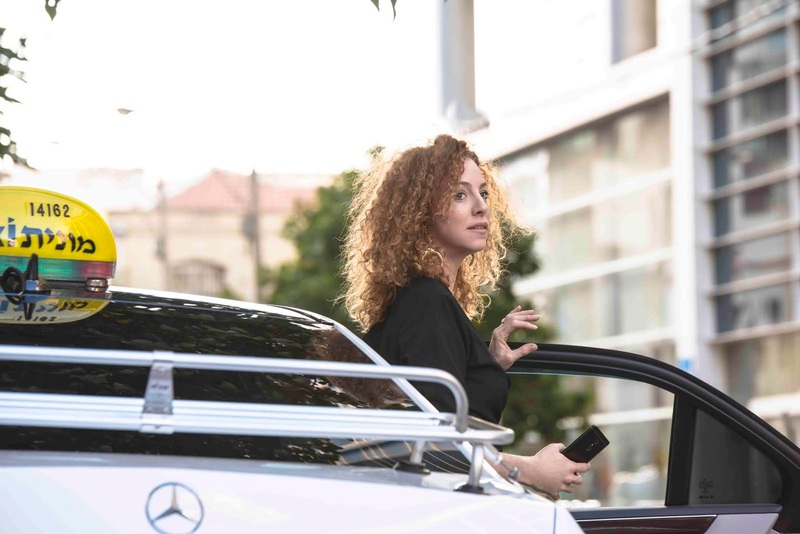 Hefty costs such as the acquisition of U.S. ride-hailing firm $200 million have also been incurred by the company in the expensive ride-hailing battle. Fellow on-demand firms like Uber, Lyft, Grab, Taxify and others are spending heavily on expansion moves with many incurring losses as a result of this. Gett was also reported by Bloomberg this July to be considering a sale of Juno which it acquired for the high sum. Even with this, The company currently operates in 120 cities and leads in its home market of Israel. Outside Israel and the U.S., Gett also operates significantly in Russia and the U.K.